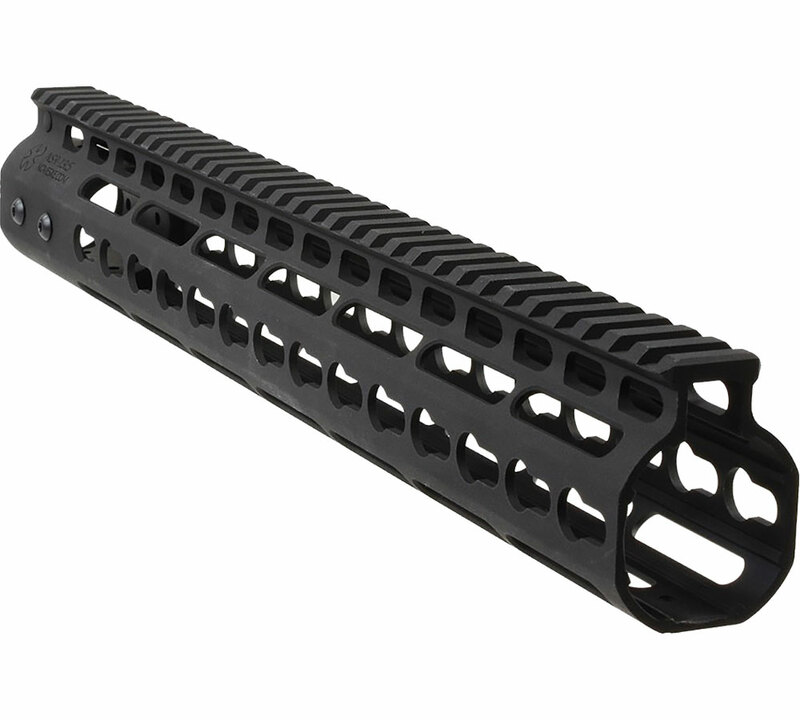 Noveske 7000055 Lo-Pro Gas Block Barrel 223 Remington|5.56 NATO 16 Stainless Steel in. 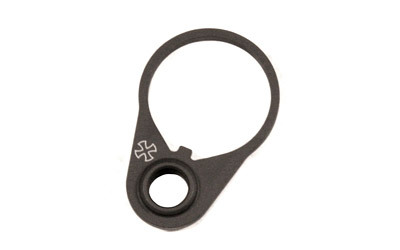 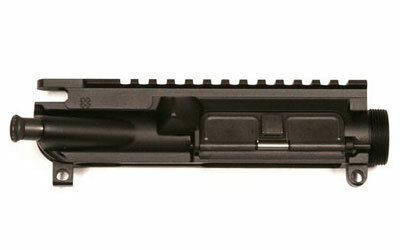 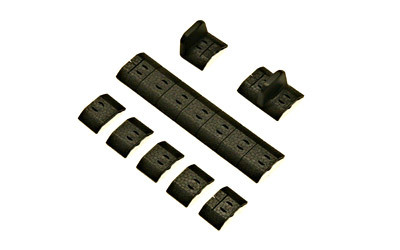 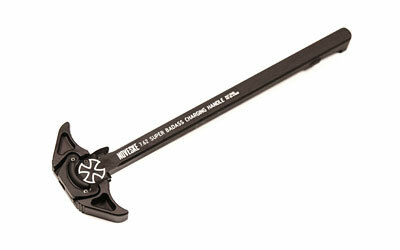 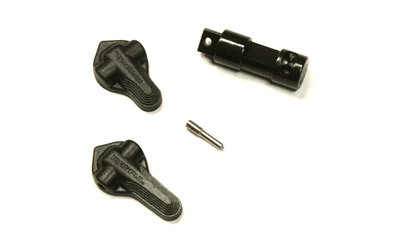 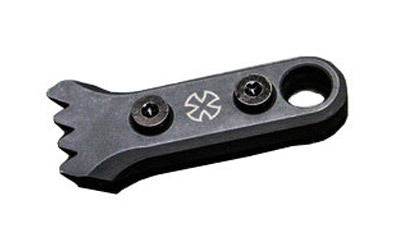 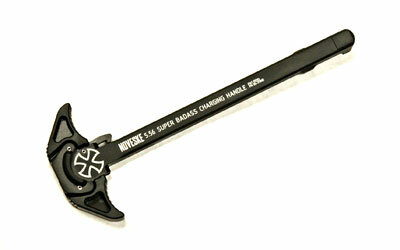 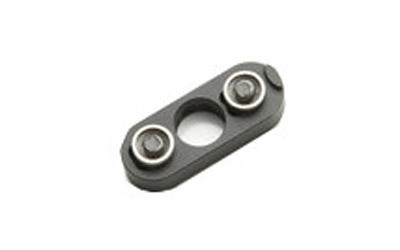 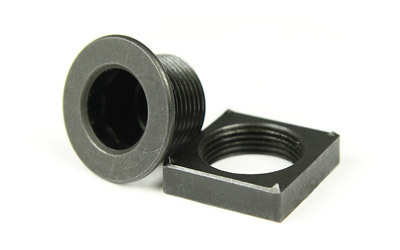 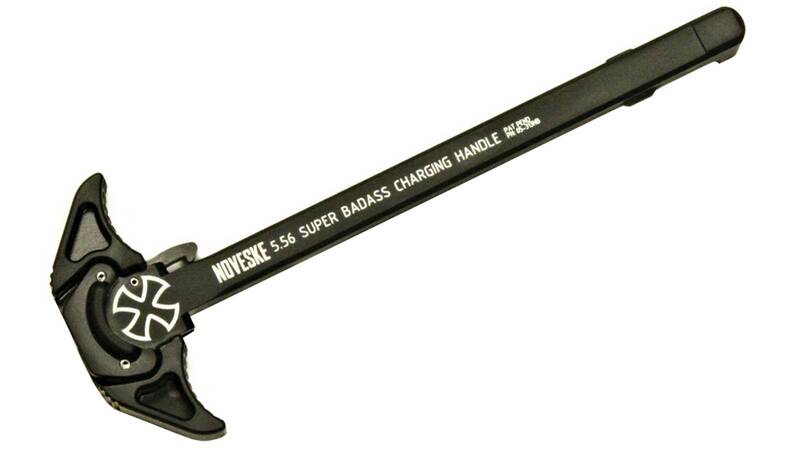 Noveske 5000215 Low Profile Gas Block .750 Steel Black Phosphate in. 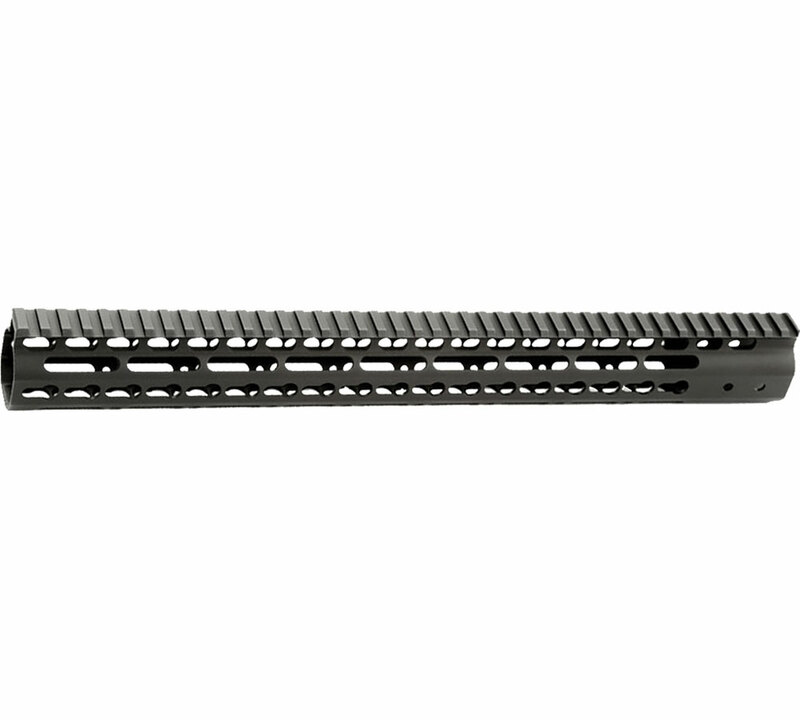 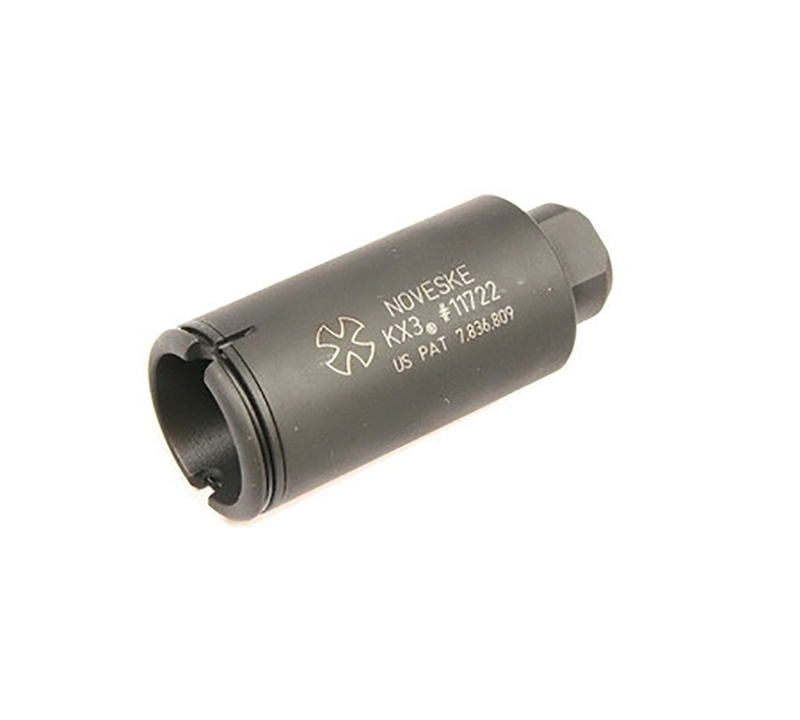 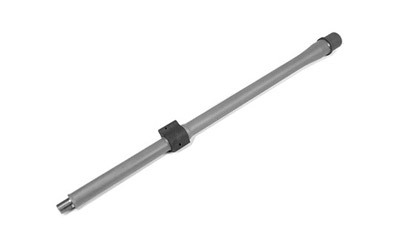 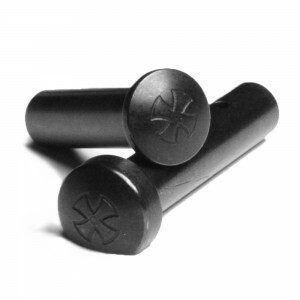 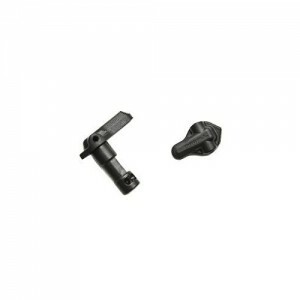 Noveske 5000518 KX3 Flash Suppressor 7.62mm 1.35 Dia 5|8x24 tpi Black Phosphate in. 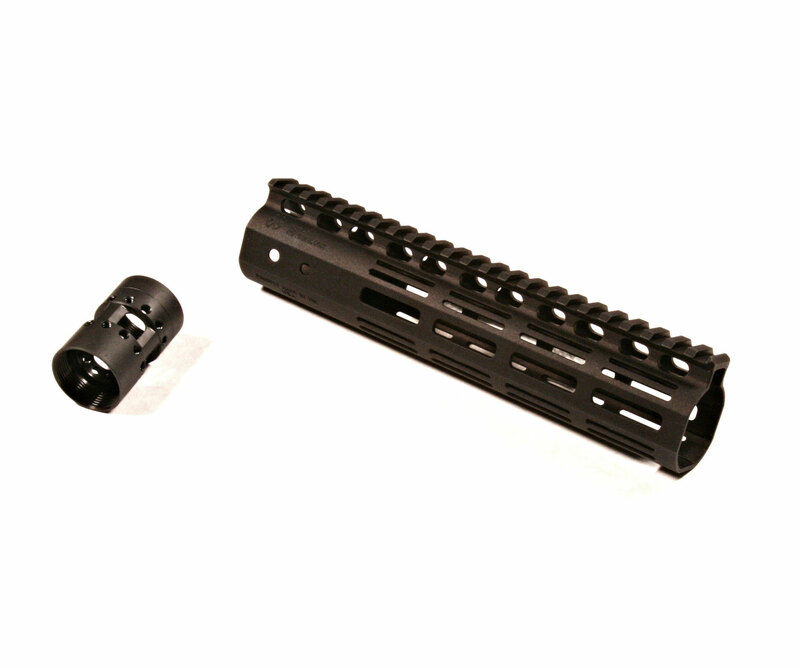 Noveske 7000031 Lo-Pro Gas Block Barrel 300 AAC Blackout|Whisper (7.62x35mm) 8.5 Stainless Steel in. 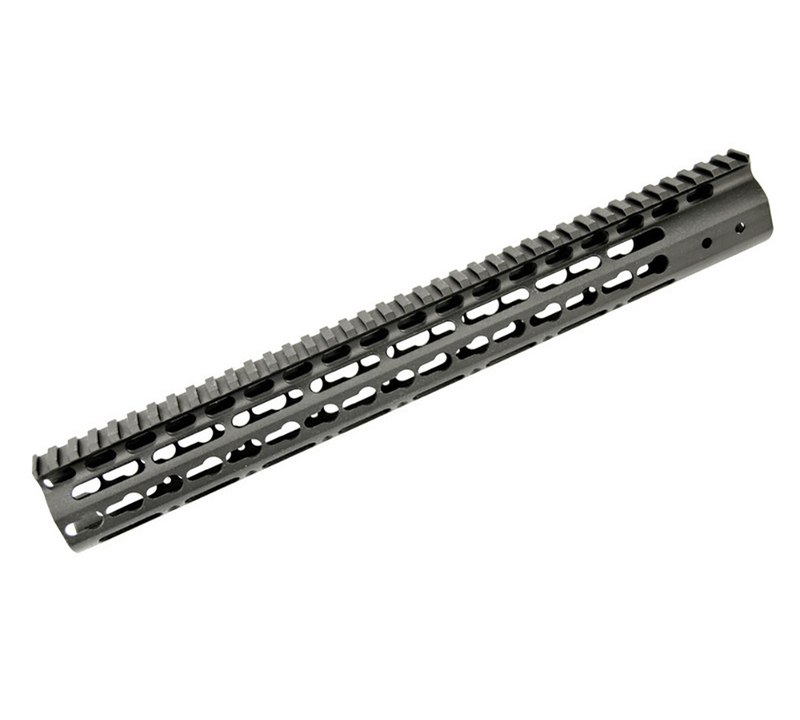 Noveske 7000034 Lo-Pro Gas Block Barrel 300 AAC Blackout|Whisper (7.62x35mm) 10.5 Stainless Steel in. 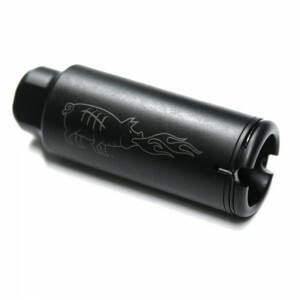 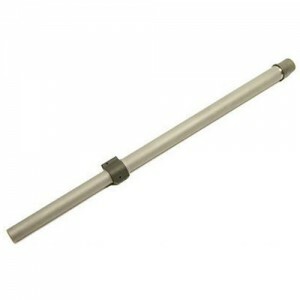 Noveske 7000040 Lo-Pro Gas Block Barrel 300 AAC Blackout|Whisper (7.62x35mm) 16 Stainless Steel in. 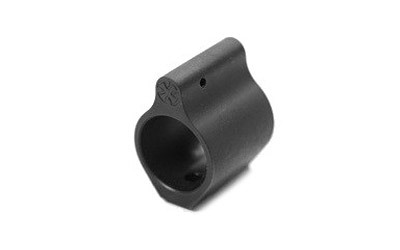 Noveske 7000045 Lo-Pro Gas Block Barrel 223 Remington|5.56 NATO 7.5 Stainless Steel in. 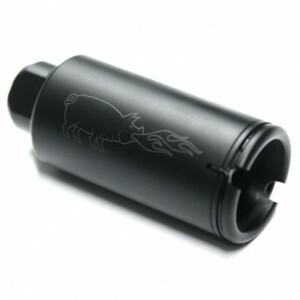 Noveske 7000048 Lo-Pro Gas Block Barrel 223 Remington|5.56 NATO 10.5 Stainless Steel in. 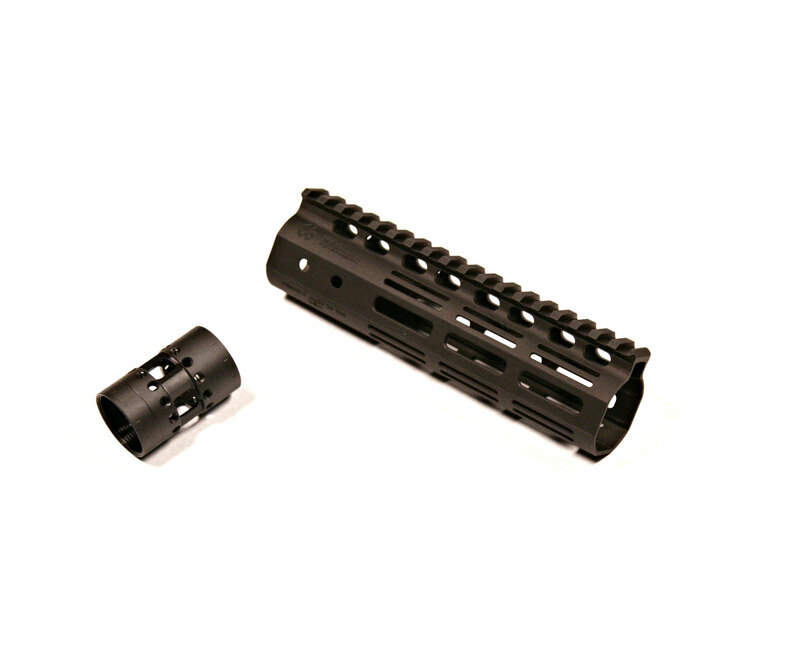 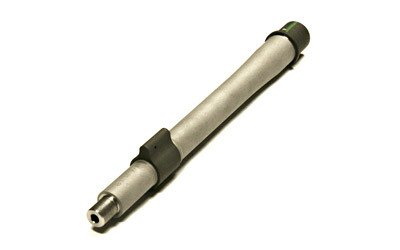 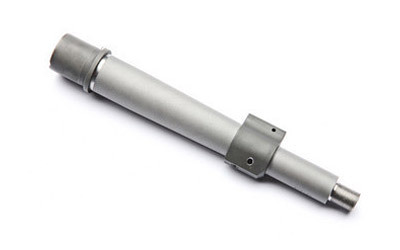 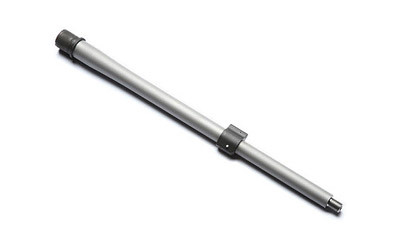 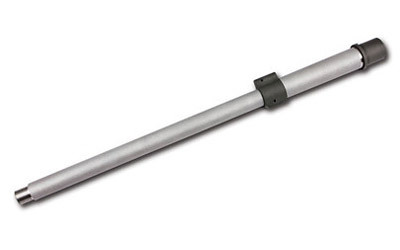 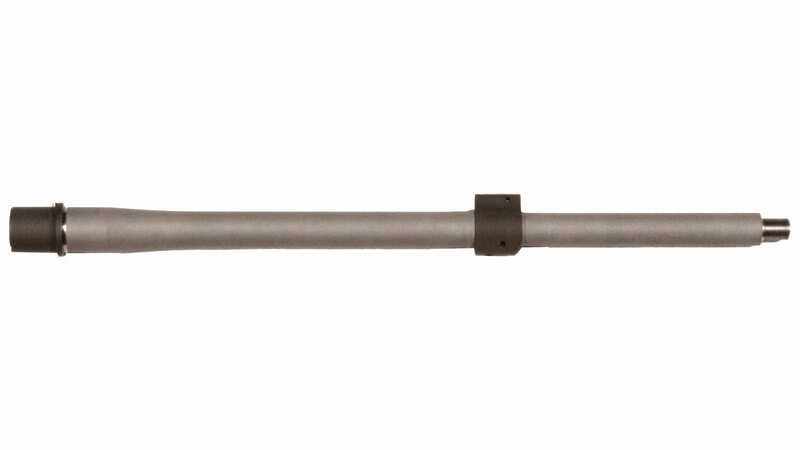 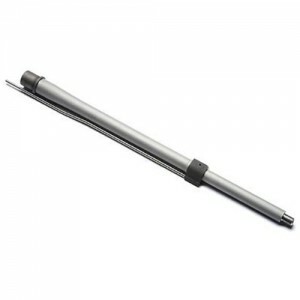 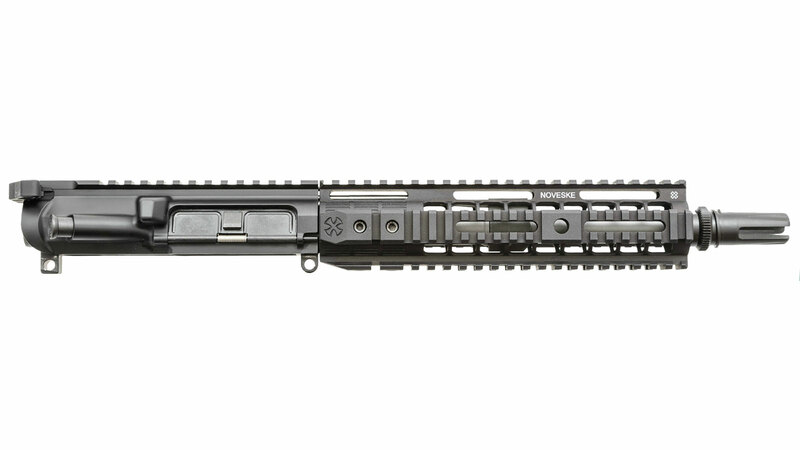 Noveske 7000054 Lo-Pro Gas Block Barrel 223 Remington|5.56 NATO 14.5 Stainless Steel in. 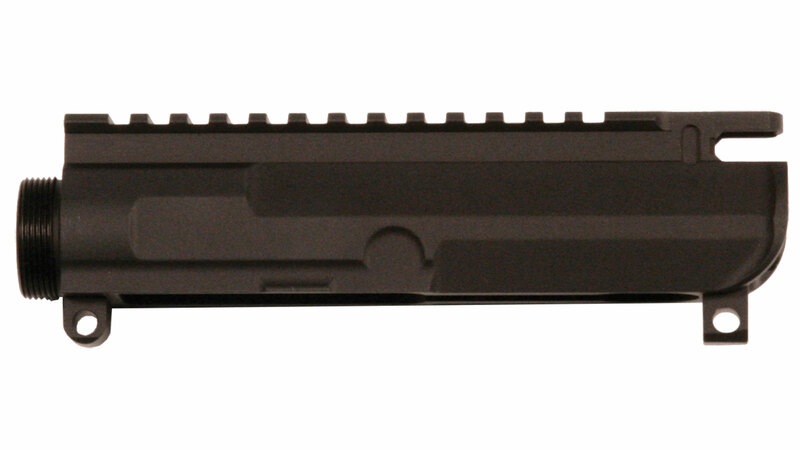 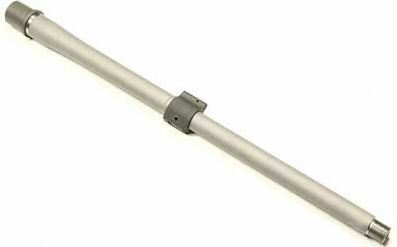 Noveske 7000102 Lo-Pro Gas Block Barrel 223 Remington|5.56 NATO 18 Stainless Steel in.